Shaw Contract partnered with architects Gray Puksand to create a multi-sensory experience for InDesign 2016. 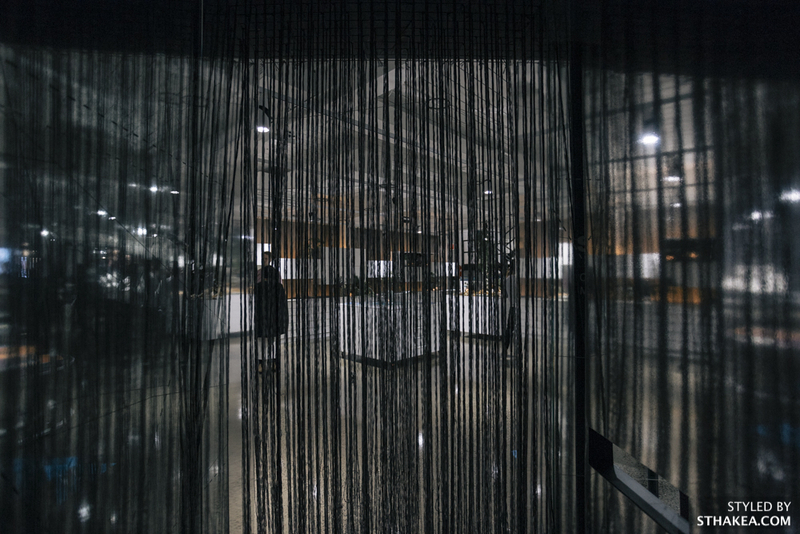 Guests arrived at the event to walk through a mirrored tunnel of free flowing yarn leading them into the brand new Design Lab. Inside, guests found a decadent grazing station and a freshly shucked oyster station. Talented caterers Pot & Pan roamed with beautiful canapés while St. Hakea mangaged the bar, styling and flowers. At the conclusion of the launch, the feature stations were packed away and replaced with a lolly station as the Design Lab was open for InDesign guests to tour the space the following day. ﻿﻿© 2016 St. Hakea. All images remain property of Shaw Contract, St. Hakea and Aleksandar Jason Photography and may not be used in any form without prior written consent.